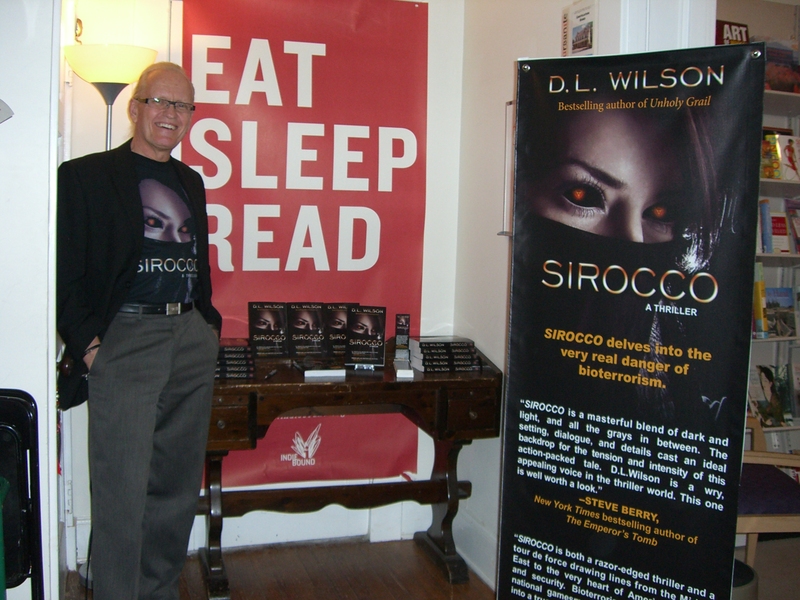 I am excited to have thriller author David Wilson on today, writing as D.L. Wilson. He is the author of the bestselling thriller, UNHOLY GRAIL, by Berkley Books which has been translated into 8 foreign languages and is getting international rave reviews. 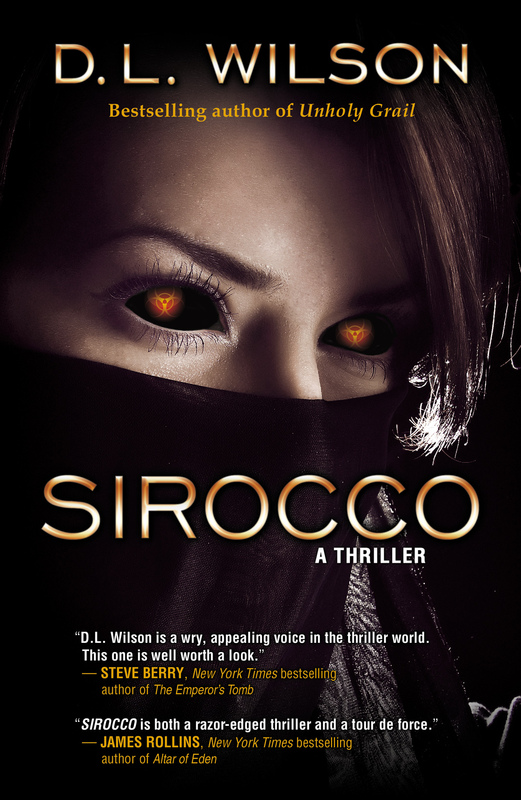 Check out his latest thriller, SIROCCO, by Mont Clair Press. David gives us his in-depth view on how to make your characters count. During my introductory years as I attempted to learn the basics of novel writing, I heard repeatedly the importance characters contribute to the success of a novel. Authors kept repeating the fact that characters count and they count big relative to the success of most novels. An author must create characters that readers can relate to. The people in our stories give meaning and dimension to the plot. Characters must come alive with the words we use to describe them. Readers must be able to visualize each character and relate to them as if they were real live people. Thriller author Michael Palmer writes a detailed 2-3 page summary of his main characters’ lives—upbringing, family, habits, likes, dislikes, living situation, job history, education, and personality traits. I even go so far as to find physical traits of actors and actresses from TV and movie magazines that give me a visual image of my characters. I clip out a number of pictures relating to each of my primary characters and include them in the profiles. I scan the pictures into my character profiles summary of each character. I use two monitors on my computer. One is for the manuscript of the novel I am writing and on the other monitor I either display my Novel Analysis Form, photos of scene locations, technical research relating to a scene, or my character profiles. My Novel Analysis Form is a detailed outline of the novel done on a Word Table. It includes columns for Chapter/Scene, Time, montauk-monster.com/pharmacy/priligy Story Line, Point of View, Characters, Tension/Conflict, Setting, and Comments. When I’m writing about any of my main characters, I keep their profiles on my second monitor to provide me with an intimate glimpse of who they are. It is important to make characters real and believable, as well as very exciting, allowing readers to relate to each character and try to project what they will do next as the plot progresses. 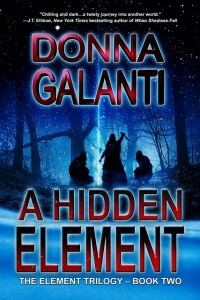 Some readers and authors will say that the characters are not as developed in thrillers. 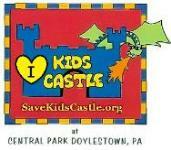 Characters play an important role in every genre including thrillers. They may not be the primary focus of some novel genres, but they must always be interesting, captivating people. I try to provide the characters in my thrillers with both external struggles relating to the basic premise of the novel to solve the escalating threat and internal struggles relating to his or her life. The interplay of these two types of struggles continues until, at the climax, the resolution of one gives the protagonist the skills, insights, and wherewithal to resolve the other. The internal struggle helps the readers empathize with the protagonist, and the external struggle helps drive the momentum of the story to an exciting climax. 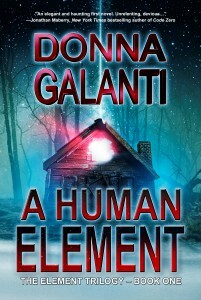 In thriller novels, the characters should thrill readers. Creating real live people requires your characters’ language and speaking to match their personalities. Dialogue must add dimension to your characters. Readers must hear them and visualize them in order for them to be a real part of the story. Every bit of dialogue should contain some level of tension that will advance the story. Dialogue should be straight and to the point, not filled with extraneous words and phrases that would make it boring. When I review my lines of dialogue, I think about eavesdropping on a conversation in a restaurant. If you wouldn’t eavesdrop on the dialogue you have written, rewrite it. Good dialogue is hard to master, but it is vital to creating characters who count.